The revolution of solar panels is now here. Houses and buildings everywhere are being covered in solar panels, taking advantage of our greatest and free power source: the sun. The sun constantly floods the Earth with energy that can power all of our needs, without any carbon dioxide emissions. It’s a no brainer that it’s a power source that we need to take advantage of. With the technological advancements made today with solar energy, the usage of solar panels has become very common across the globe. Not only do you save money on your energy bill, but installing solar panels for your home can decrease your home’s carbon footprint by approximately 35,200 pounds of carbon dioxide every year. To further illustrate this point, you would need to plant 88 trees every year to offset the carbon dioxide you’re creating for your home’s energy usage. Talk about making a difference in helping the environment; all the while sitting in the comfort of your own home. To better understand how this magnificent source of energy works with solar panels, we’re going to learn how sunshine converts to energy through solar panels that we have or are planning to purchase for our roofs. For starters, there are some specific types of material that can absorb photons from sunlight and thereafter release electrons. This process is like a tree absorbing carbon and then releasing oxygen. So, when these electrons are captured, they are then used to generate electricity in the material. This is a simple overview over the entire process of generating electricity. To create greater clarity, we will now go more in depth into a photovoltaic system in order to better learn the details of this process. 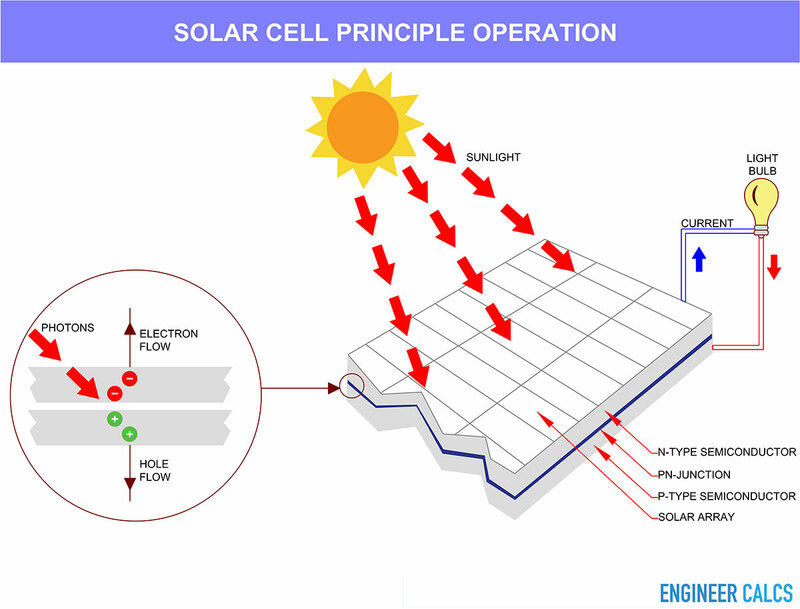 Let us first understand what a photovoltaic system is. Photovoltaic is the process of using sunlight to generate electricity. 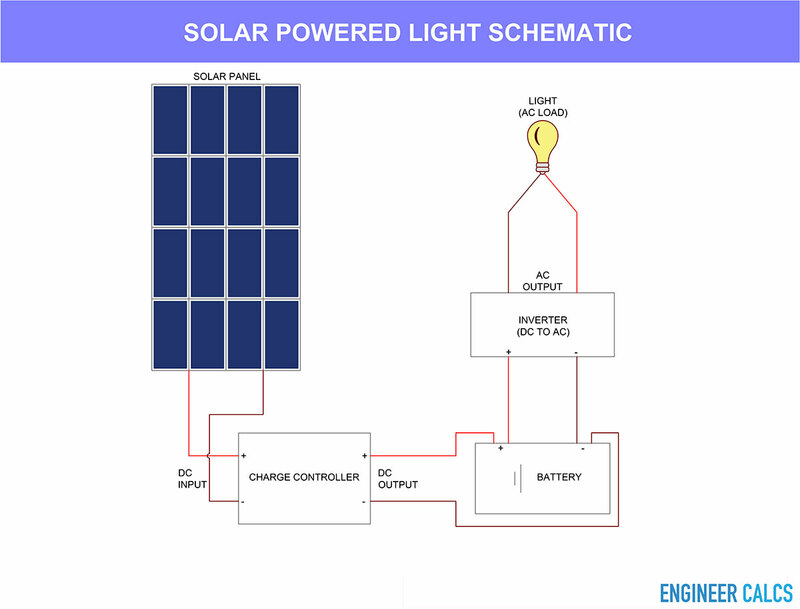 Thus, a photovoltaic system, or PV system, is a power system that is designed to supply usable solar power through photovoltaics. 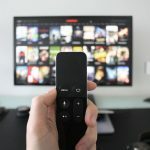 Now, with a photovoltaic cell, or also referred to as a solar cell, a semiconductor wafer is used for the material that will absorb the sunlight. These solar cells are made from doped silicon typically – the same materials utilized to manufacture semiconductors; it’s great material to conduct electricity or act as an electric insulator. Through precise manufacturing, an electron imbalance is created in the silicon material – where one layer has free electrons with negative charges and another layer has an absence of electrons, known as holes. When sunlight strikes the manufactured silicon material, what is happening on a micro level is: photons are bombarding and then penetrating the solar cell. These photons then activate electrons, making them go loose in both silicon layers. Thus, with the electric field produced from the manufactured silicon material, the solar cell by default has a positive and negative side. This polarity creates a circuit where electrons can freely travel to create electricity. The electrons that sling up into the neighboring layer create a circuit, where then the electrons flow back through a solid contact layer into their original layer, creating a circuit for electrons and electricity to flow. Now knowing how electricity is created within solar cells, we will go over how the entire photovoltaic system is setup. 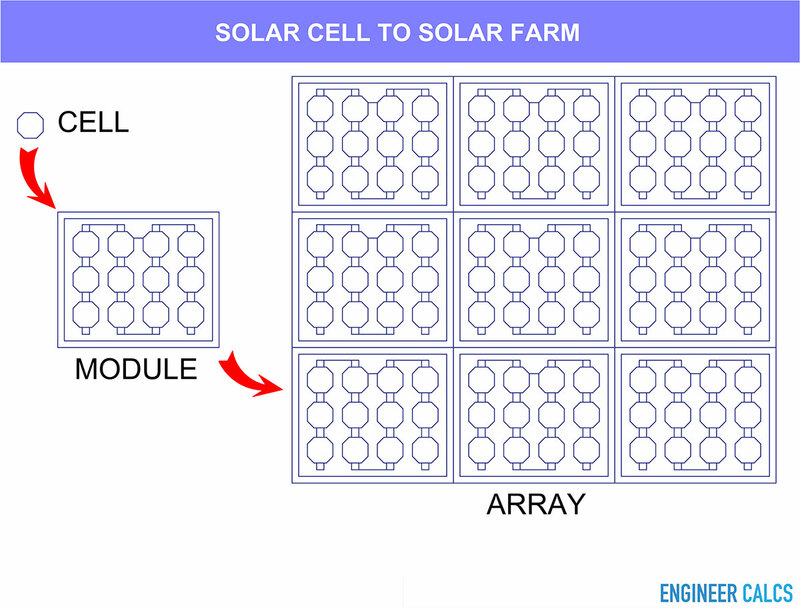 Solar cells are first joined together, configured into a module, and modules are then joined together to create an array. These arrays are the solar panels you typically would see on a solar powered home’s roof. It’s important to know, however, when the solar panels create electricity through sunlight, it’s in Direct Current (DC) form. DC current is current that only flows in one direction. However, your home only uses Alternating Current (AC). 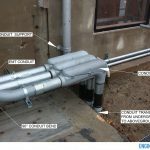 So, for your home to use the DC current, an inverter is used in the solar system to convert the DC current into AC current. Now, when the sun shines, your home will be drawing power from the sun that is usable; no different than using power from your local utility. What are the advantages to solar energy? Solar energy is abundant from nature. There are not many places you can visit on Earth that does not receive sunlight at one point or another within the year. Solar panels can be placed in both remote rural areas and urban areas, without disrupting the look of the area, and negatively impacting the environment. Solar technology is becoming cheaper and more efficient with every passing year; thus, it is becoming much more appealing to the masses. What are the limitations to solar energy? Supply of sunlight is not constant. The sun shines only in the day, and solar radiation fluctuates in different given locations, times of the day, times of the year, and with weather conditions. Gathering enough solar radiation to be useful requires a relatively large surface area of solar panels. Efficiency of solar panels is not the greatest. Many solar panels in the market range in efficiency from 15% to 20%. Therefore, a lot of sunlight is wasted. The Earth receives 1,366 watts of direct solar radiation per square meter. The amount of solar energy that strikes the Earth in one minute would meet the world’s energy demands for an entire year. Solar panels typically last up to 30 years before they need to be replaced. In space missions, solar energy is used to power spaceships. The largest solar panel farm in the world is in the Mojave Desert in California. This solar panel farm covers 1,000 acres of land, and it has a generating capacity of 354 megawatts. Solar panels do not work better in hotter climates. Solar cells use sunlight, not heat, to create electricity; and excess heat in fact makes solar panels less efficient. Most all TV and communication satellites are powered by solar energy using solar cells. 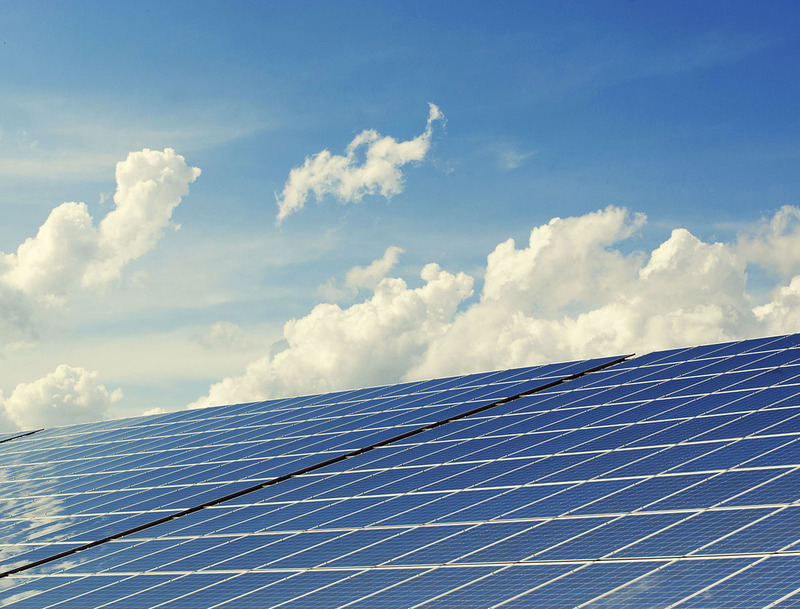 Solar cells can produce up to 30% of maximum production on even cloudy days. 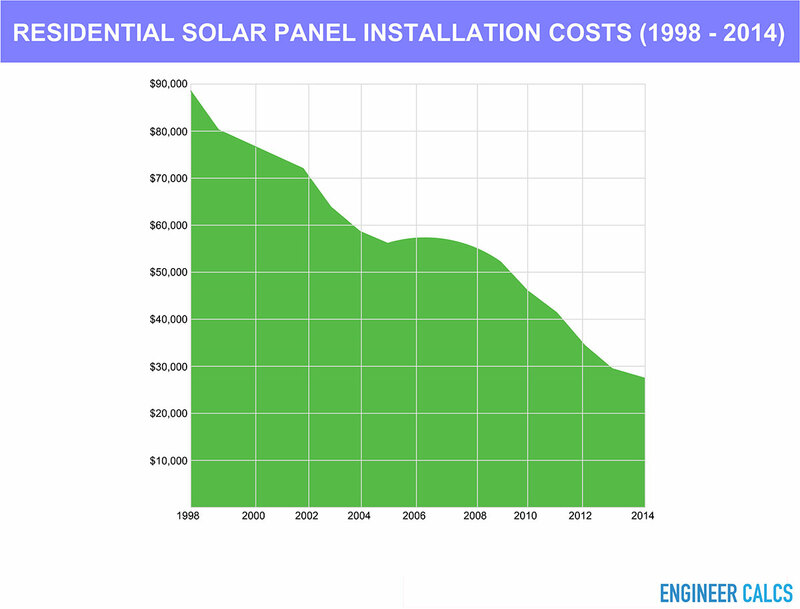 The cost to manufacture solar cells has dropped approximately 100 times since 1977. Solar panels are an amazing technology that allows us to harness the amazing power of our sun. Not only can we save money with solar technology, but we can help protect the Earth from damage and pollutants. It’s the future of power generation, and as energy sources become more efficient, the more prevalent this technology will become across the globe.